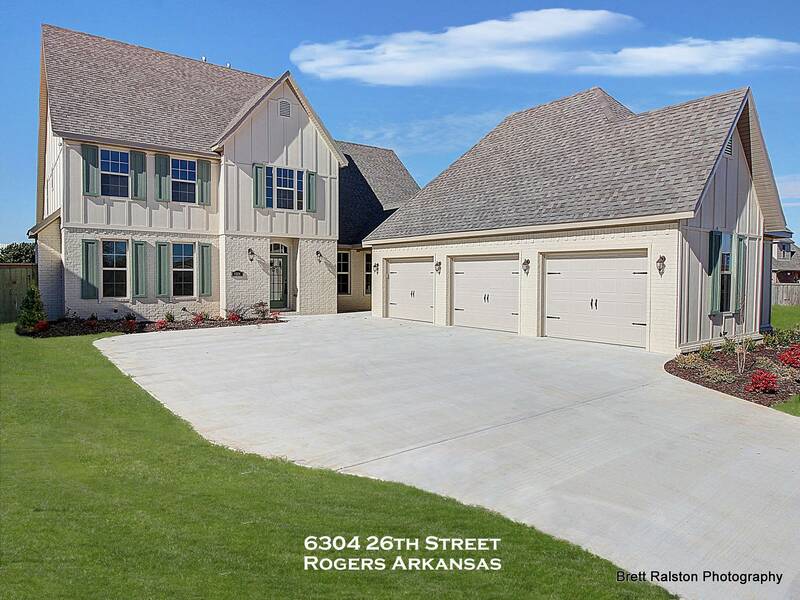 Silo Falls is located in Rogers, AR and is a fabulous neighborhood with a community pool, park, lake with walking trail and more. You will LOVE SILO FALLS! Great convenient location with a wonderful community feel and gorgeous homes! 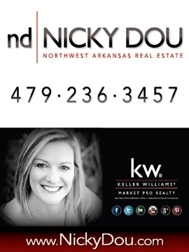 Click here to view all listings for sale in SILO FALLS subdivision in Rogers, AR.